This family and I go way back, to high school. 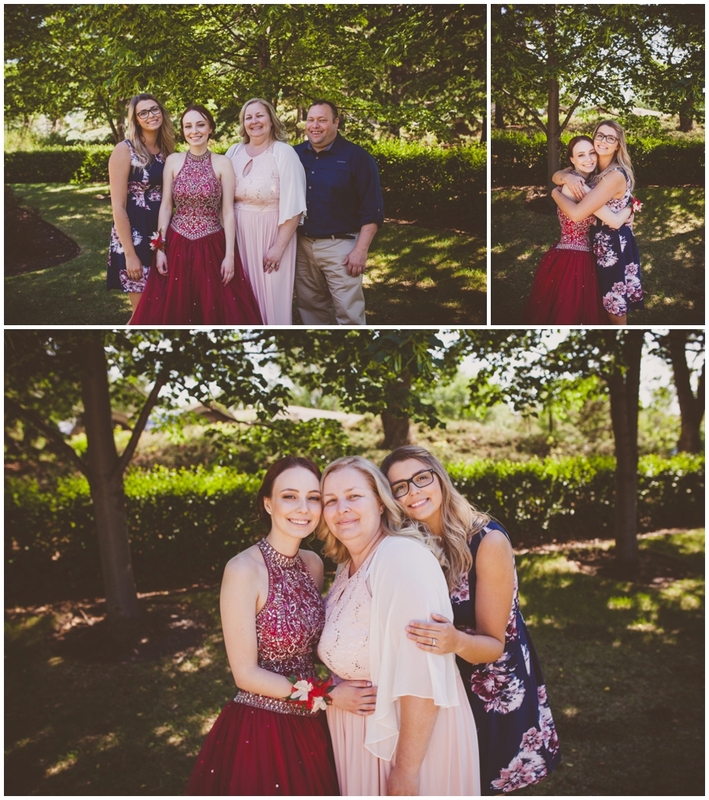 I went to high school with Anita and she has continued to choose me to capture her family again and again. 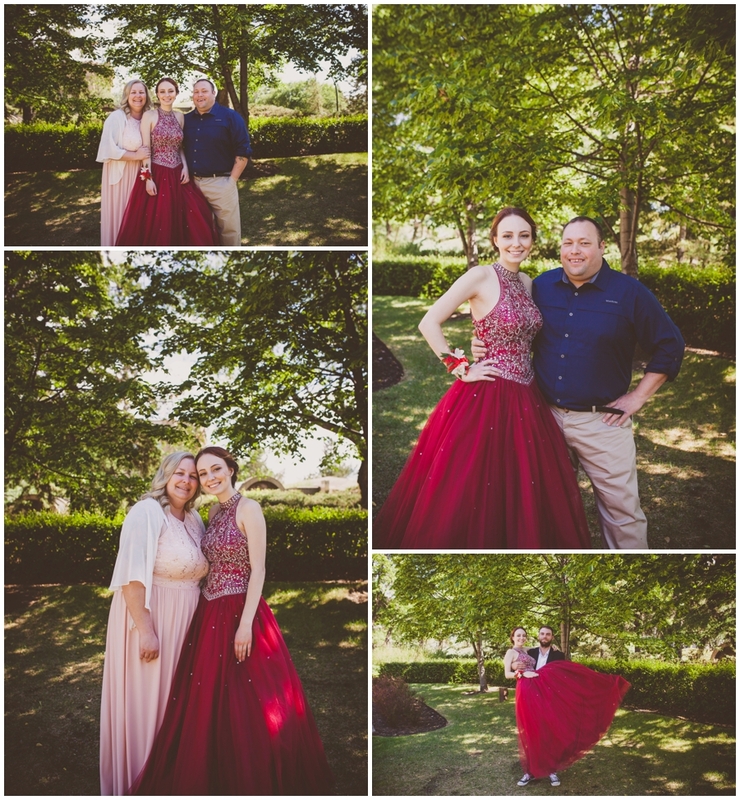 Mikayla was a stunning graduate! 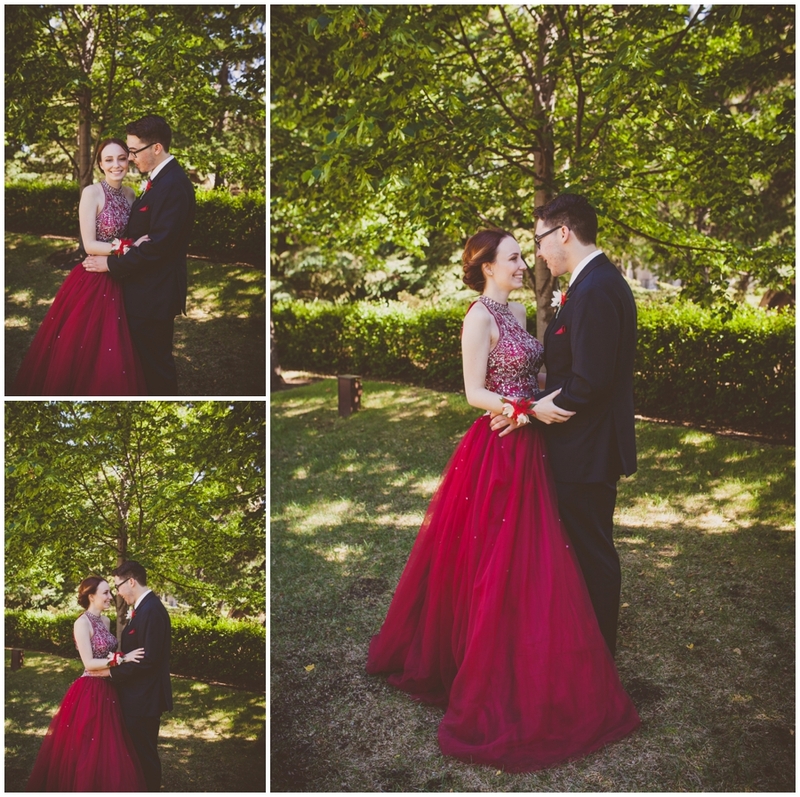 I love these photos. That dress was soooo beautiful! Congratulations!